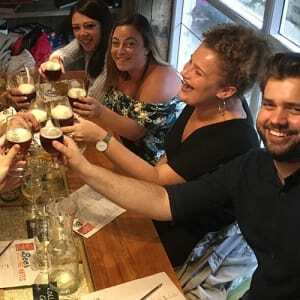 Passionate and award winning craft beer makers with Brewpubs across the country, each brewing its own seasonal and core beers, and sharing their knowledge through a range of beer courses. 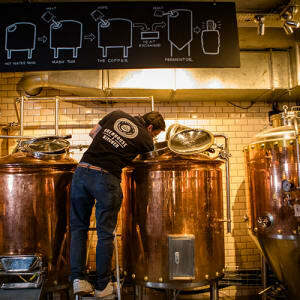 Brewhouse & Kitchen are an Independent group of brewpubs. Started by Simon Bunn and Kris Gumbrell, their first brewpub opened in Portsmouth in 2013. They are both passionate about Craft Beer and making the Great British Pub ‘great’ again. Each of the brewpubs has a microbrewery and a resident brewer. 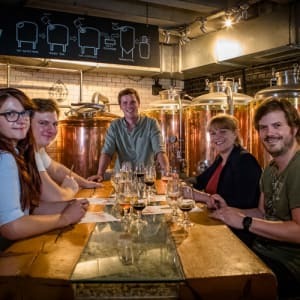 He (or she) – they have two female brewers – (Brewster is the correct term), brew a range of Core and Seasonal beers, unique to their brewpub. These ‘own-brewed’ beers form part of the 70+ range of craft beers and ciders on offer. 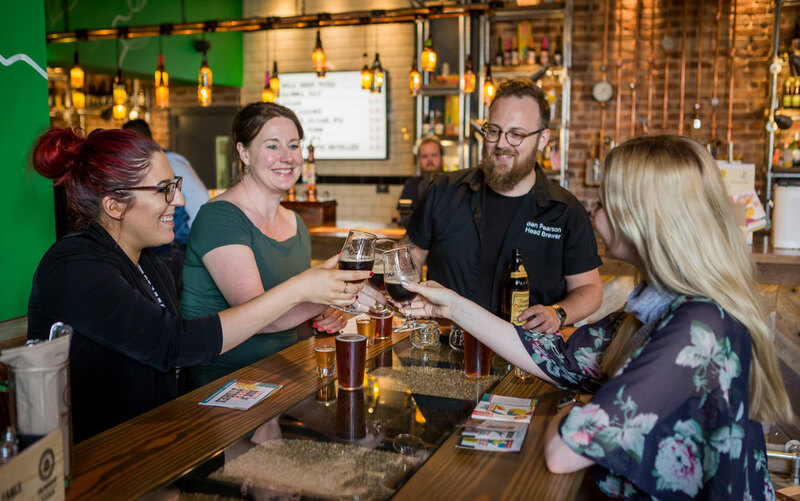 Brewhouse & Kitchen even incorporate some of their beers into their food dishes – and each dish on the menu is paired with a great beer!